In Snow White Pregnancy, Snow White is expecting a beautiful baby! Before the baby is born go with her to a store to buy all the preparations and then drive with her ambulance to the hospital to take several pictures. Have fun! 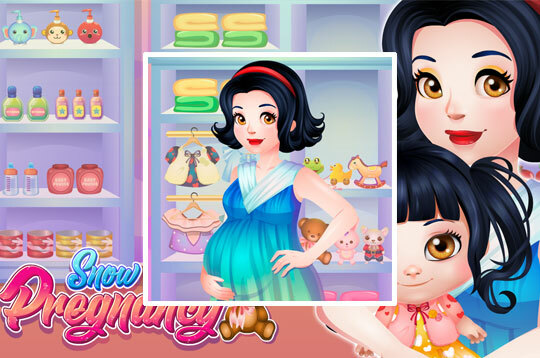 - Play Snow White Pregnancy Free and Enjoy!